Hello there! Today I have a guest post over at the A Jillian Vance Design blog and it's beginning to look a lot like Christmas! 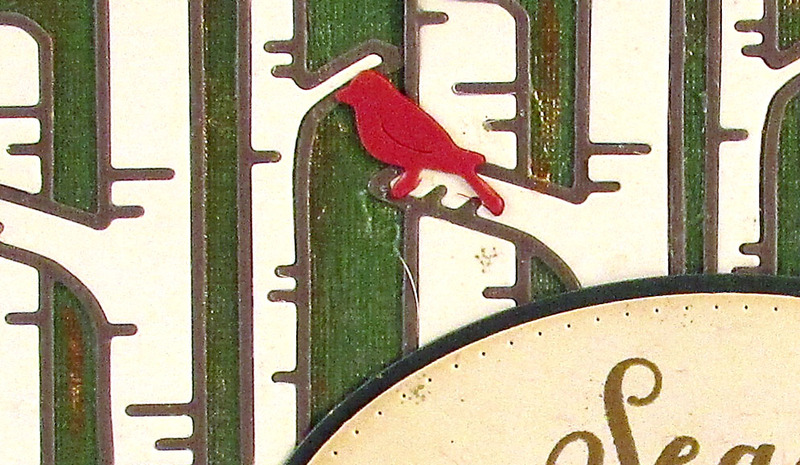 Here's a little tiny peek, you'll have to hop on over there to see both cards and how I made them. I'm so mean, ha ha. You know you want to see it all! Thanks for stopping by and I hope you have a wonderful weekend! New Eileen Hull eBook release!!!! !